Welcome to our Rural services page. Those who know us know what we do and many of our regular clients are longstanding over generations, so we pride ourselves in being able to satisfy the property and professional needs of our clients over so long a period. 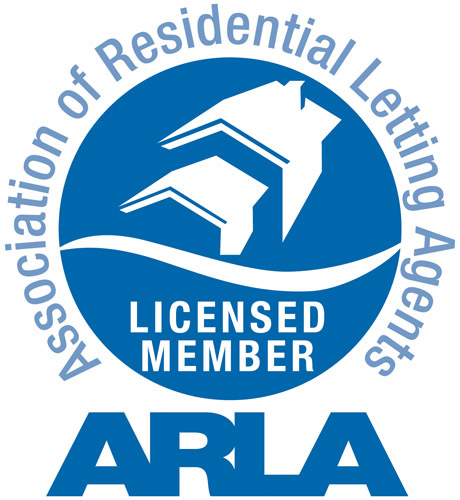 We would be delighted to add you to our list of clients and we hope that you will find from the list of services we provide something to help you with your property needs and if not specifically listed please ask and we will be only too pleased to assist you where possible. We specialise in the sales, purchases and lettings of agricultural, rural and equestrian property from single fields to large fully equipped working farms including farm machinery and livestock dispersal sales throughout East Yorkshire from our base on the Yorkshire Wolds. We also have expertise in respect of the complicated negotiations on behalf of landowners involved in the provision of sites for wind farms, solar farms and other renewable energy projects and in providing advice to landowners when approached by statutory and private undertakings such as water and gas and carbon capture pipeline providers, electricity and fibre optic cable providers and geophysical testing for exploration licence holders. We have a substantial portfolio of landlord clients for farm and field lettings including the provision of short-term letting and contract farming documentation. We also manage agricultural estates and provide rent review assistance to agricultural landlords and tenants. We specialise in the sale of land with allocation for residential and/or commercial development within the Local Plan (Local Development Framework) in East and North Yorkshire either with or without planning consent from single building plot through to multi-landowner multi-acre sites. We have built up good arms-length working relationships with most of the national and local house builders developing land within our area. Whilst we do not provide this service ourselves we have good working relationships with many of the planning and building consultancies in the area and can organise the relevant expertise for the job you require.